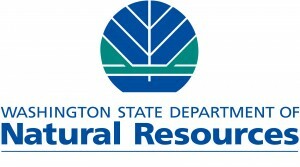 OLYMPIA – The Washington State Department of Natural Resources (DNR) today announced there will be a burn ban starting June 17 on DNR-protected lands east of the crest of the Cascade Mountains. The eastern Washington burn ban applies to state forests, state parks and forestlands under DNR fire protection. It does not include federally owned lands such as national forests, national parks, national wildlife refuges or other areas administered by federal agencies. Beginning June 17 and running through September 30, 2015, the burn ban is currently limited to eastern Washington. It may eventually be extended to western Washington as conditions warrant. In 2015 so far, there have been 241 wildfire starts throughout the state. Last year’s fire season was the biggest on record in Washington, with the largest state fire ever, the Carlton Complex, destroying more than 250,000 acres. More than 1 million acres of Washington’s landscape has been consumed by wildfire since 2009. 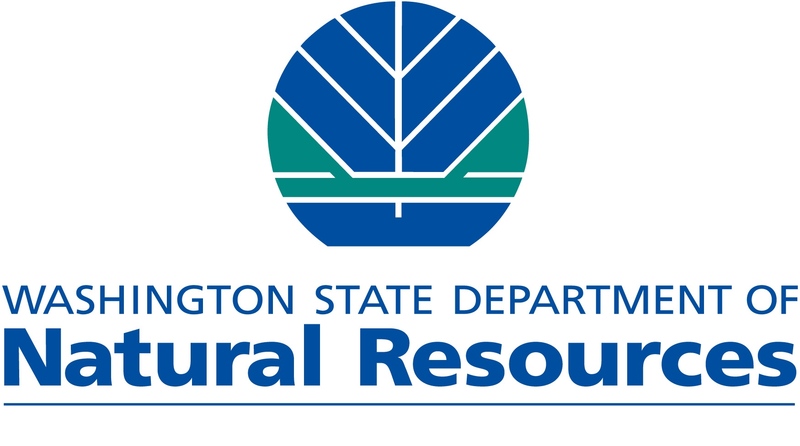 DNR is awaiting legislative action this summer on requests for $4.5 million for additional firefighting teams and equipment, and $20 million to improve the health of drought-ravaged, flammable forests. The June 17 burn ban applies to all outdoor burning on DNR-protected forestlands east of the Cascades with the exception of recreational fires in approved fire pits within designated state, county, municipal and other campgrounds. Fireworks and incendiary devices, such as exploding targets, sky lanterns, or tracer ammunition, are illegal on all DNR-protected forestlands. Charcoal briquettes are also not allowed.